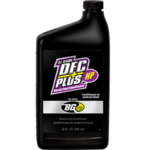 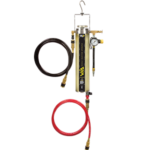 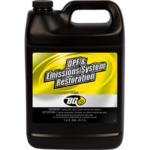 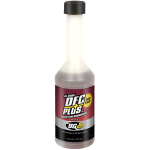 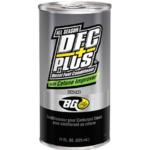 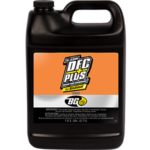 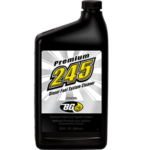 BG DFC Plus® | BG Products, Inc.
BG DFC Plus® is a professional-use diesel conditioner that guards fuel system components against corrosion, corrects nozzle buildup, and keeps the fuel system clean. 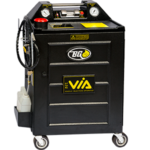 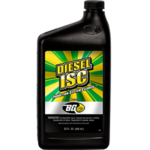 Diesel fuel degrades rapidly in storage and will oxidize in only a short time. 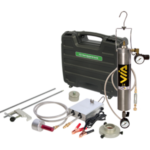 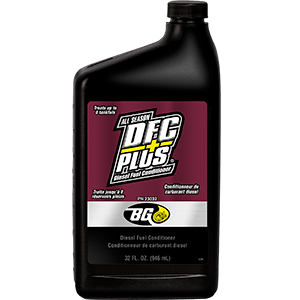 When this fuel is used in a vehicle, it causes gums and varnish to form in the fuel system. 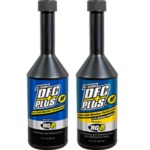 This results in buildup on injector nozzles and sticking of fuel injection components, causing excessive exhaust smoke and an overall loss of vehicle performance. 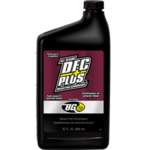 BG DFC Plus® is basically BG DFC® with Lubricity plus a pour depressant, flow improvers and extra cold temperature pour-ability. 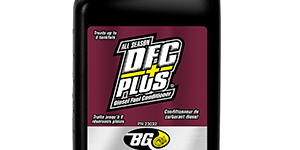 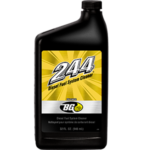 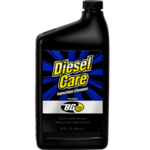 BG DFC Plus® can be included as part of the BG Diesel Induction Service.